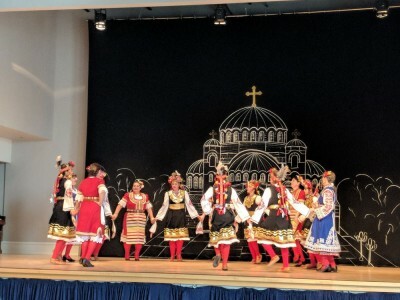 The dance rehearsals of the Bulgarian Folk Dance Group “Kitka” will continue every Wednesday from April 3- June 26, 2019 from 6:00-8:00pm at the same place- Anvil Centre- 777 Columbia Street, New Westminster, Dance Studio- 413B on the 4th Floor. Fee: $8 per rehearsal with the purchase of a Punch Card, or $10 for drop-in. You don’t have to know the dances. There is an instructor showing the steps. We practice old dances and learn new ones.